Approximately 250 philanthropic celebrities, entertainers, business leaders, community leaders and invited guests will unite forces in an effort to raise funds and awareness for the benefiting foundations we support in each city. 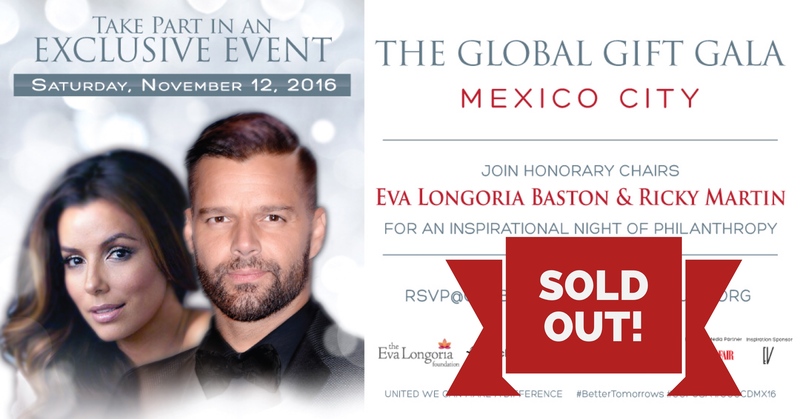 Events include: Red Carpet, Cocktails, an incredible Dinner, one of a kind Live Auction, Special Performances and Awards Presentation. VIP Table Platinum Table of 10 - $10,000USD. Table purchasers receive best available seating; Company name mentioned in official program; & Link to Company’s website from Foundation website. GUEST Table Guest Table of 10 - $2,500. ORDER TICKETS: WE ARE SOLD OUT!! !